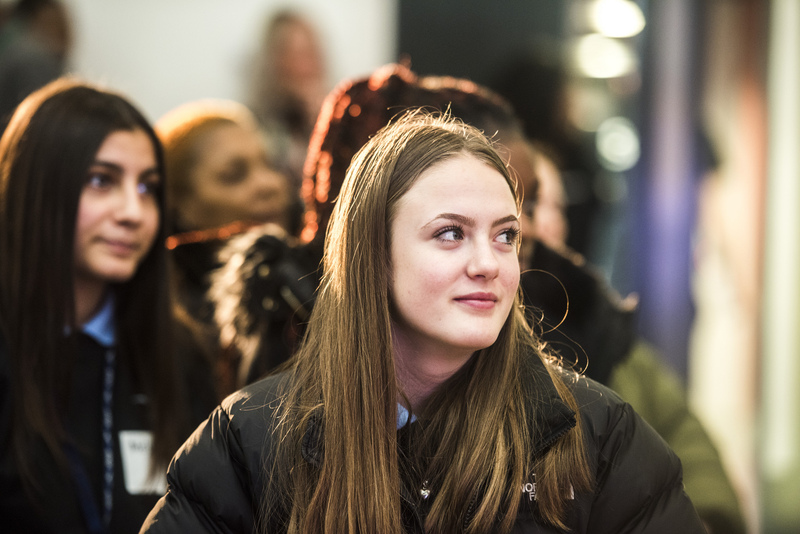 In celebration of International Women’s Day we hosted our annual Inspiring Young Women Careers Event on Tuesday 6 March! 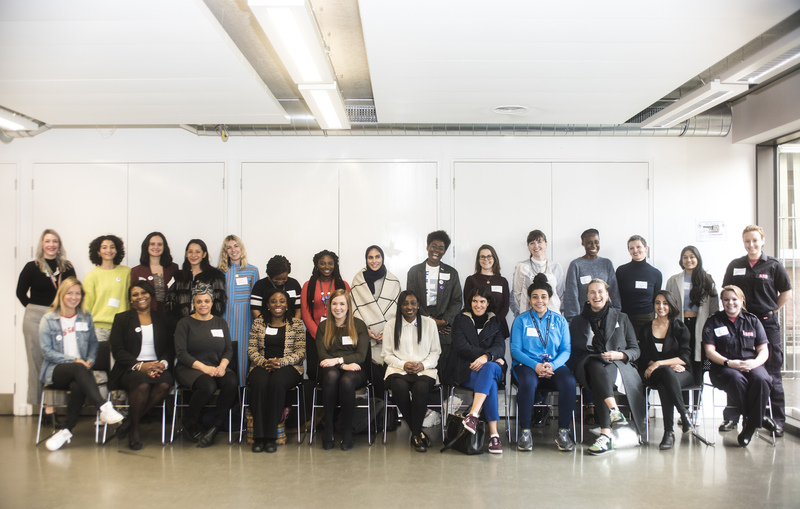 Bringing together over 80 schoolgirls from across the borough to meet with 26 successful women, who all volunteered their time to support this event, to empower and inspire the younger women and show them that they could achieve all their dreams, even in a man’s world! 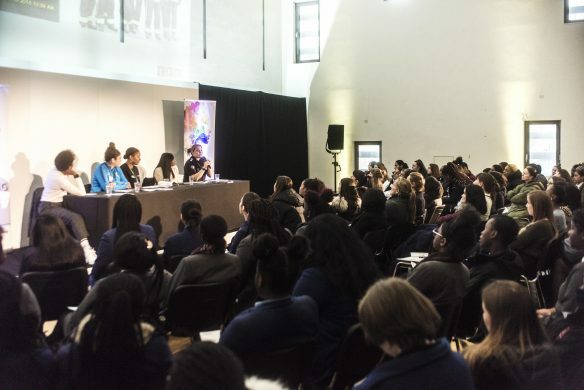 The event began we a panel of five women including Dr Ronx; Deputy Mayor of Hackney Anntionette Bramble; Spurs Ladies Footballer Renee Hector; Fire-fighter Victoria Archer-Lee; with the panel chaired by Hackney Council Apprentice Akina Okoye. The women got the audience thinking – and laughing – with presentations on their lives and work. 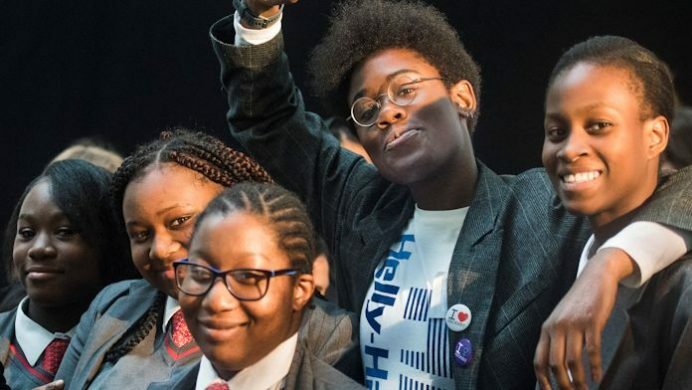 If you are a school that would like to attend this event in the future or hold your own inspiring careers event, you can contact Young Hackney for more information on: 020 8356 7404 or via: info@hackney.gov.uk.